According to the Pilbara Planning and Infrastructure Framework Summary. The Pilbara has evolved into the economic powerhouse of Australia and is on the threshold of another period of expansion. By 2035, the region will have a resident population of more than 140 000, based on a more diverse economy that has capitalised on its competitive advantages. As part of the Pilbara Cities vision, the Pilbara will have two cities: Karratha and Port Hedland, each with a population of 50 000. These would be supported by the Newman sub-regional centre with a population of 15 000 and the major towns of Tom Price, Onslow and Wickham. Higher levels of population in the region’s main urban centres will support a wider range of employment opportunities; greater housing choice; higher levels of amenity; and access to higher standards of education, health, recreational and other community services. The natural and cultural heritage assets of the Pilbara, such as the coastline, Karijini and the Burrup Peninsula’s rock-art galleries will be conserved, celebrated and cherished. It is envisaged that to cater for the region’s population targets and to satisfy unmet, not seen demand, an additional 35,430 dwellings will be needed, taking up some 2130 hectares of net residential land. With major infrastructure, comes a demand for earthworks. An earth moving company located in the Pilbara region are able to provide civil infrastructure services throughout Western Australia, with particular expertise in regional areas. They have the experience and are equipped to handle significant projects. Provide experienced engineers, project managers, roadwork supervisors, licensed plumbers and skilled certified plant operators. They have an extensive fleet of equipment and specialist machinery that is maintained to the highest standards and operated by highly skilled operators. They recognize the importance of preserving as much of the original and surrounding environment as possible, also taking care, to construct or clear around delicate flora and fauna to avoid disturbing the natural habitat. 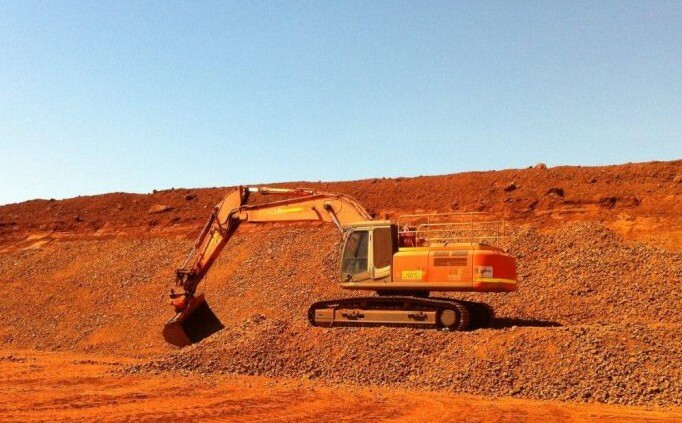 A $180 million contract for bulk earthworks on Rio Tinto’s Pilbara iron ore expansion project has been awarded to a joint venture between NRW and Eastern Guruma. The $2 billion Nammuldi Below Water Table (NBWT) project will expand the Nammuldi mine underneath the current water table, which is estimated to extend the iron ore mine’s life by 14 years at a production rate of 16Mt/a. The contract includes bulk earthworks for the processing plant, a waste fine storage facility, mine service facilities, a stockyard, explosives compound, 5.7km of heavy vehicle haul roads, 12km of light vehicle roads, and a rail link with a train loading facility. The project’s scope includes over 3,000,000m3 of excavation, 690,000m3of drilling.